Lisa Presley, the American singer and songwriter, is the only child of the actor and singer Elvis Presley and actress Priscilla Presley. She works in the music industry, and has issued three albums. She was married four times, two of which were to singer Michael Jackson, and to actor Nicolas Cage. 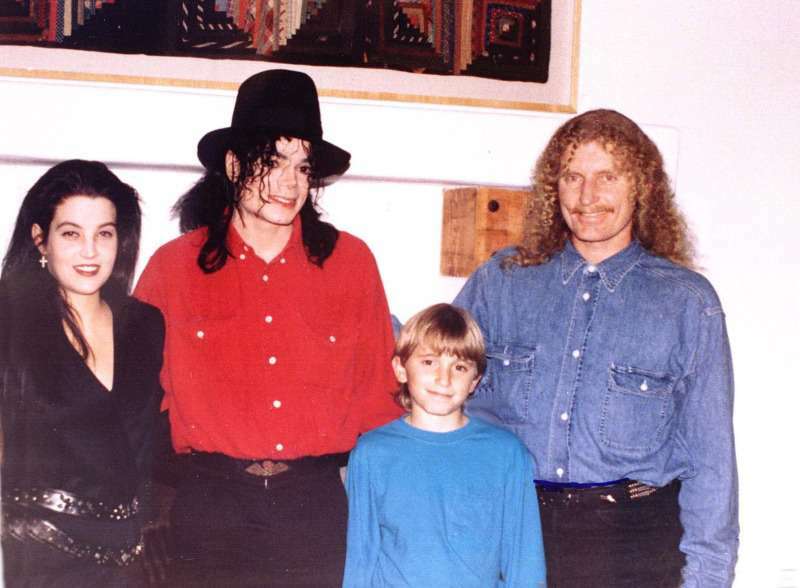 Later, she married music producer Michael Lockwood, with whom she had twin girls. 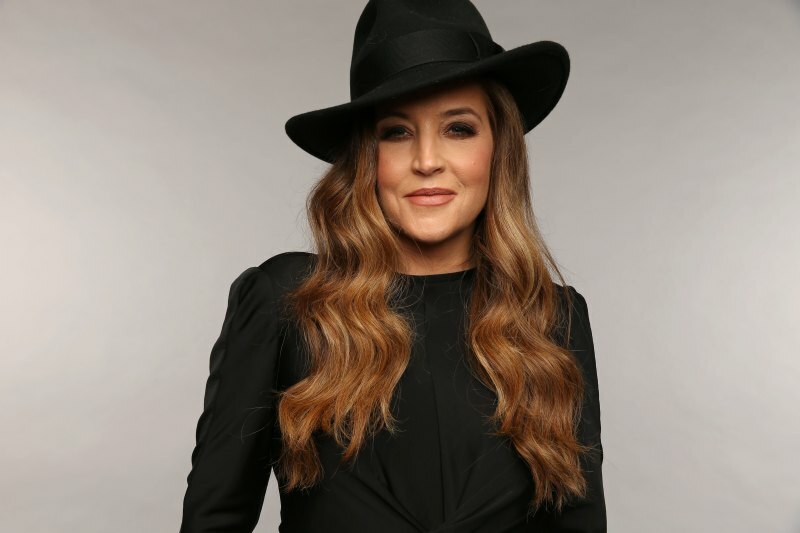 Despite being busy with the music career and family, Lisa Presley still misses her father, Elvis Presley. Although he died of myocardial infarction back in 1977, she still asks him for help, occasionally. I just felt really emotional. It's never pleasant to sing and cry. I had to keep my composure, but I felt very connected to him, and to the song. I wouldn't say I talk to [him], I just remember everything. And I can just sort of pull out of the files whatever memory I have and stuff like that, and occasionally ask for help...Which was the case with this record. I felt like a hand came down to me. There was a quote on the wall as I was leaving the exhibit. It said something like, 'Becoming a father is the best thing that's ever happened to me'. 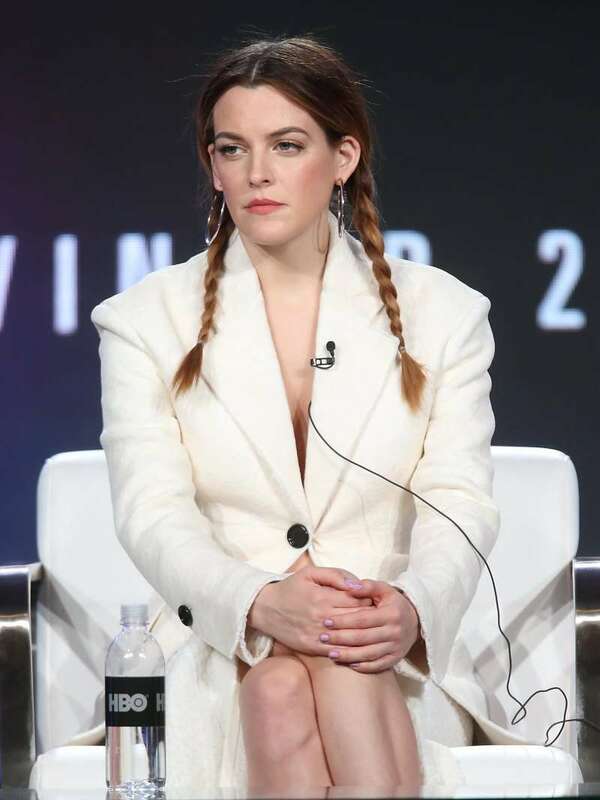 By the way, Lisa's eldest daughter, Riley Keough, inherited one of grandfather's talents – acting. She has already appeared in films Magic Mike and Logan Lucky. What a strong connection they have! Even after his death, Elvis Presley helps Lisa not to stay strong and never give up. What a great father he is!